*3 bedrooms with a king size main bedroom and ensuite. *Media room. *Office. *Studio room. *Large open plan living area. *Ducted air-conditioning. *Solar power for low electricity costs. *Backs onto parkland. *Double garage. *Elevated with views. *2nd bathroom with a deep bath plus shower recess. *Level yard areas. *A genuine family home and genuine good value. Contact Murwillumbah Real Estate Today!!! 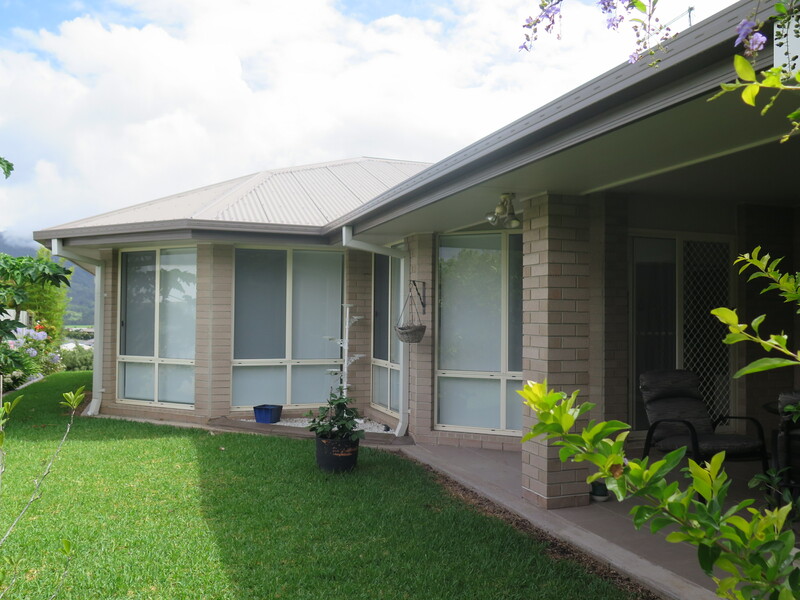 interested parties must make their own enquiries with Murwillumbah Real Estate!